C. SPRINGER MARINA & WELDING WORKS HAS PROUDLY SERVED THE CAPITAL REGION FOR OVER 100 YEARS. 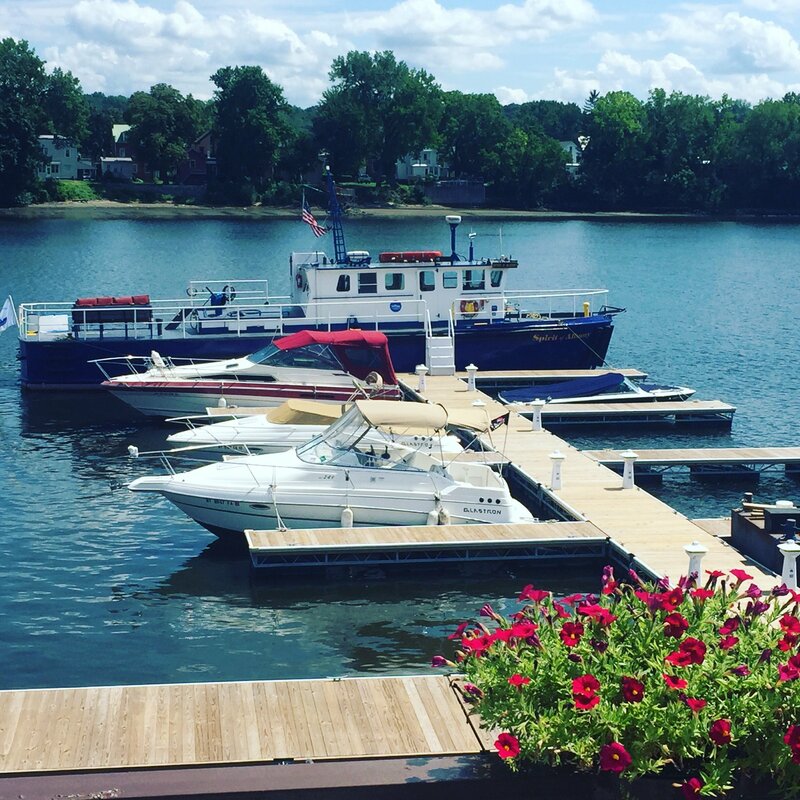 WE ARE PROUD TO HAVE A NEWLY RENOVATED, 50+ SLIP, MARINA AVAILABLE FOR ANY BOATING ENTHUSIAST. 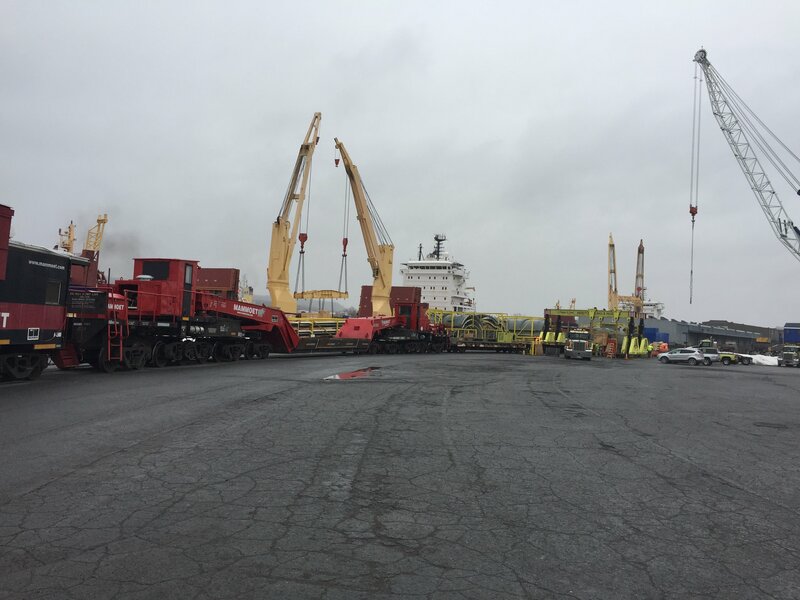 SPRINGER WELDING WORKS PRIMARILY SPECIALIZES IN SECURING HEAVY-LIFT PROJECT CARGO ON SHIPS & BARGES. C. Springer Welding Works & Marina specializes in safely securing heavy cargo on ships, barges, and rails. 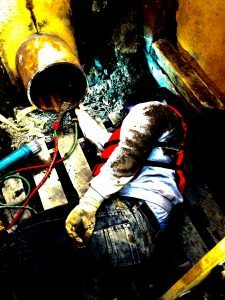 Our team of highly-trained, certified, welders work around the clock to ensure timely and courteous services that meet project deadlines. 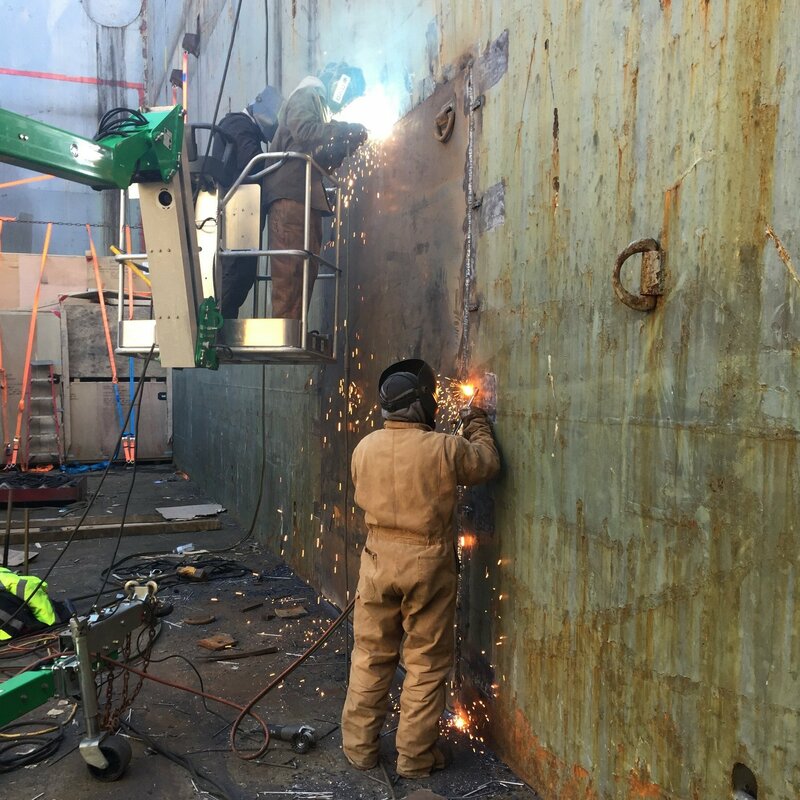 Along with our barge fabrication & heavy lift securing, we offer seawall repair, barge/ship repair, and many other welding services. Our welders hold multiple welding certifications to help you keep peace of mind throughout your project experience.